How's everyone today? Hope you aren't stuck in this blue and rainy streak like we are! So I created these blue nails to match our weather. I give you Day 5 - Blue nails. I'm in love with both of these shades from Zoya's Fall Desingers and Divas Collection. FeiFei I knew I needed the moment I saw it. It's A medium steel blue base with heavy gold, blue and pink iridescent metallic sparkle. It's awesome! And Natty is a perfect blue for Fall, smoky deep steel blue. 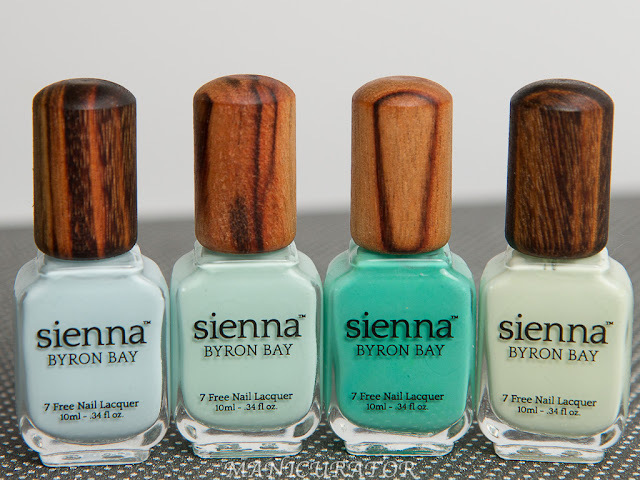 These are both 2 easy coats, no top coat. I added "clouds". My first time doing this technique. 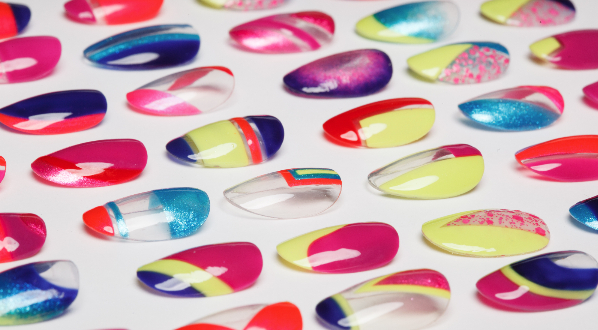 Not too difficult at all, just uses the brush that comes in the polish and make brushstrokes down the nail. I wanted to add the raincloud to these so here's Zoya Tao to add to the look. OK, here's the list. 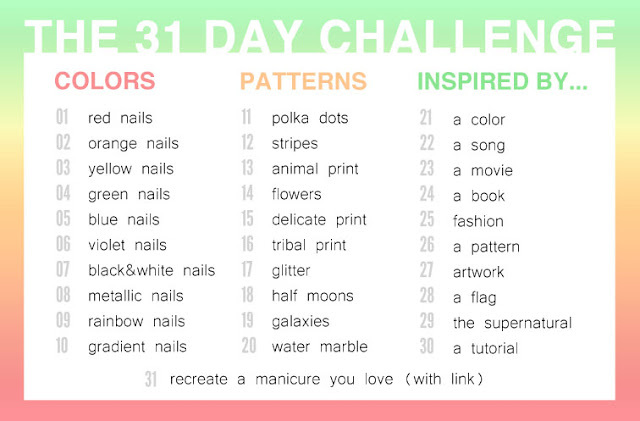 I'm attempting to do one each day...but no promises. Love your pick on colours, just perfect! It may just be the brush, I've had less than perfect cloud results when I used NOPI, the super huge brush just didn't work well. Hmm, maybe you are wiping too much polish off the brush first? You kind of want that (small) droplet of polish to be there for the shape, instead of trying to paint the shape on with the brush. Does that make sense? Good luck! I love love love your mani. I knew what brand it was before I even scrolled down. I have the entire Designer Collection. I just could not help myself. The only polish I got from the Diva Collection was Fei Fei so I'm all over your mani. Unfortunately I just swatched (I haven't posted it yet) those too colors together so I won't be going there again for a while but I will definitely try the clouds with other colors. *happy dance* That made perfect sense. I just tried it over the last attempt and it came out perrrrrfectly. You roxx! 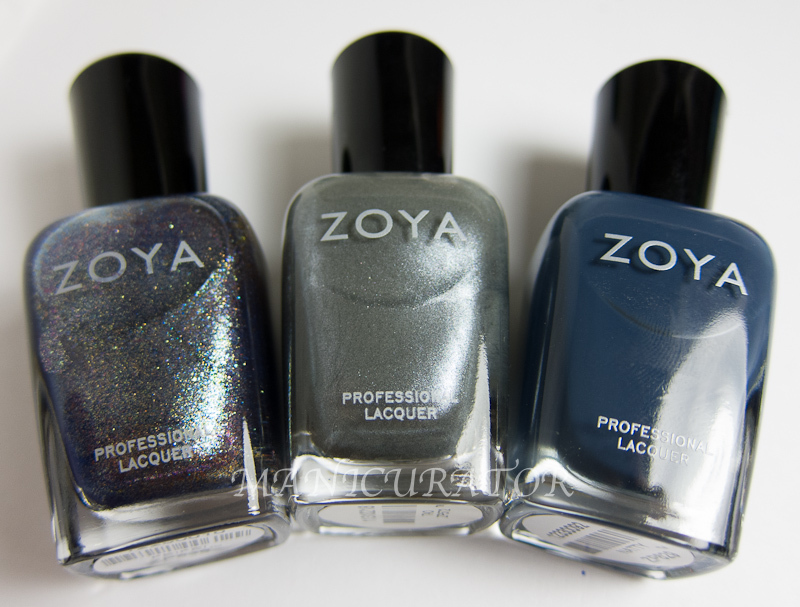 Zoya FeiFei is so versatile, it looks amazing with a lot of colors, and your clouds are no exception. Great combo, awesome execution.